Hello world! Another vlog! This time around, I had the pleasure of visiting the oldest city in the United States, Saint Augustine, Florida. Well, the oldest city in the sense that it has been permanently occupied since 1565; it's the first european settlement. I know the native americans were there before, but that's why they stress that it is the oldest continuously occupied city in the United States and no it's not Jamestown nor Plymouth Rock. Those were founded in 1607 and 1620 respectively. Saint Augustine was founded in 1565 by the Spanish Admiral and Explorer, Pedro Menéndez de Avilés. While there, we were able to appreciate the European influence on this Florida town. The Spanish influence is evident in the architecture throughout the city with its cobblestone streets, quaint cafes, bars, unique shops. We ended up having a nice lunch at the Taberna del Caballo located in the Colonial Quarter on St. George Street. The main attraction on this short trip was Castillo de San Marcos. It is the oldest structure in St. Augustine and the oldest masonry fort in the continental United States. 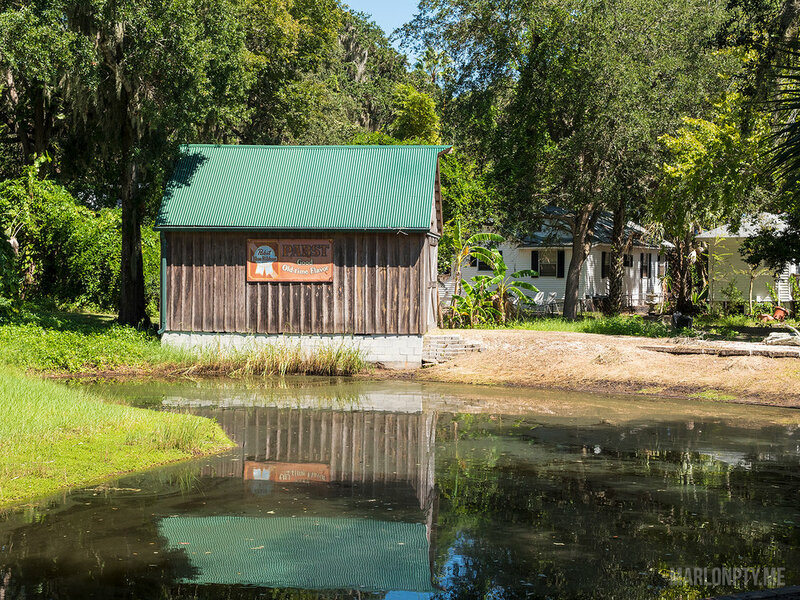 It took 23 years to build the fort, and it was made of coquina, making it almost indestructible. 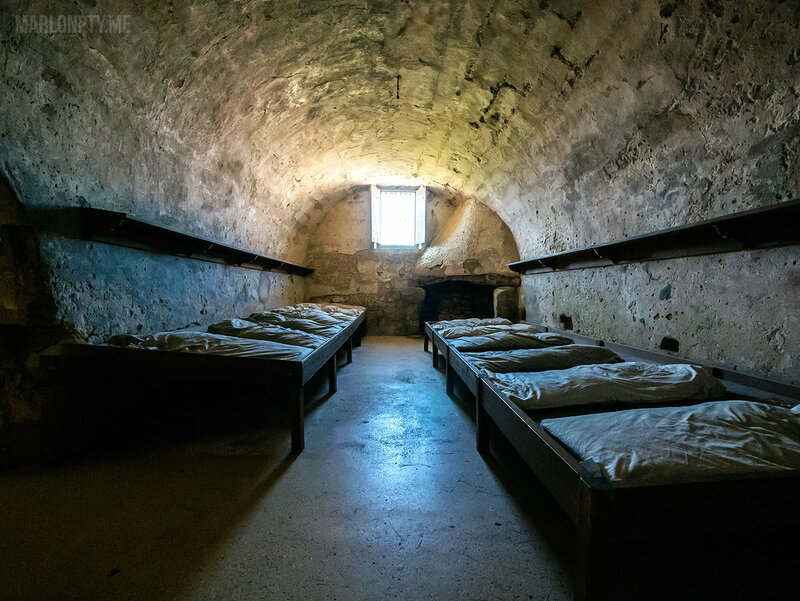 It was first built to defend the Spaniards in the New World, but during the Revolutionary War, it was used as a military prison. 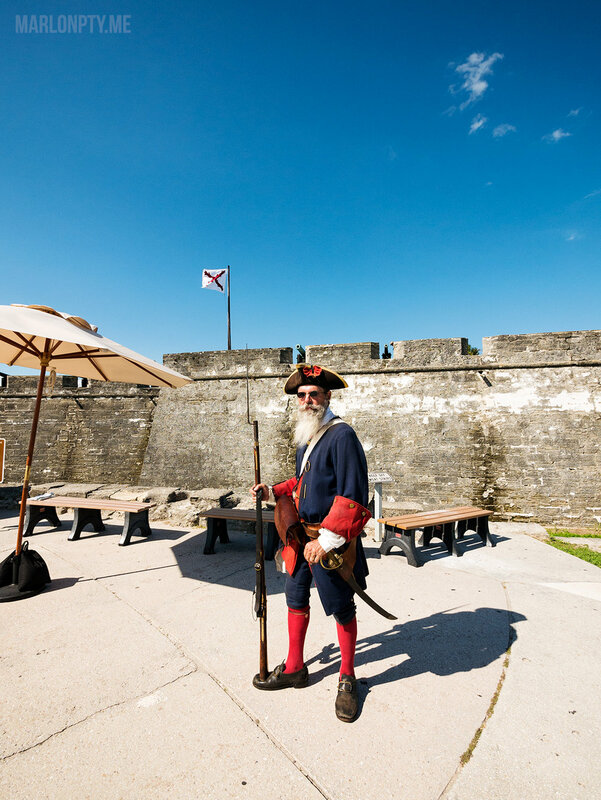 The fort has had three different names in the past, Castillo de San Marcos was the original Spanish name, under English control the name was changed to Fort Saint Mark and finally when Florida became a U.S. territory the Americans called it Fort Marion. However, in 1942, Congress reverted the name back to the original “Castillo de San Marcos.” In 1924, the Castillo de San Marcos was recognized as a National Monument and preserved by the U.S. government. Below are some pictures I took and a video as well. Click to enlarge image.